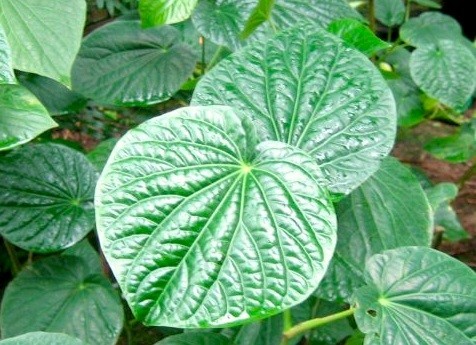 The roots of the Kava Kava plant are used to produce a drink with sedative and anesthetic properties. Kava is consumed throughout the Pacific Ocean cultures of Polynesia including Hawaii, Vanuatu, Melanesia and some parts of Micronesia. On special occasions, people living in the South Pacific serve a mood-altering beverage brewed from the ground-up roots of the kava kava tree, just as they've done for thousands of years. Its ritual use as a mild sedative to produce a state of well-being has been described by numerous anthropologists. In clinical studies, Kava Kava has been proven to significantly reduce clinical anxiety and stress. Our powder is from pure, organicaly grown plants and no chemicals have been added. New Kava Kava Product: 84% Kavalactone paste in 3 gram vials.